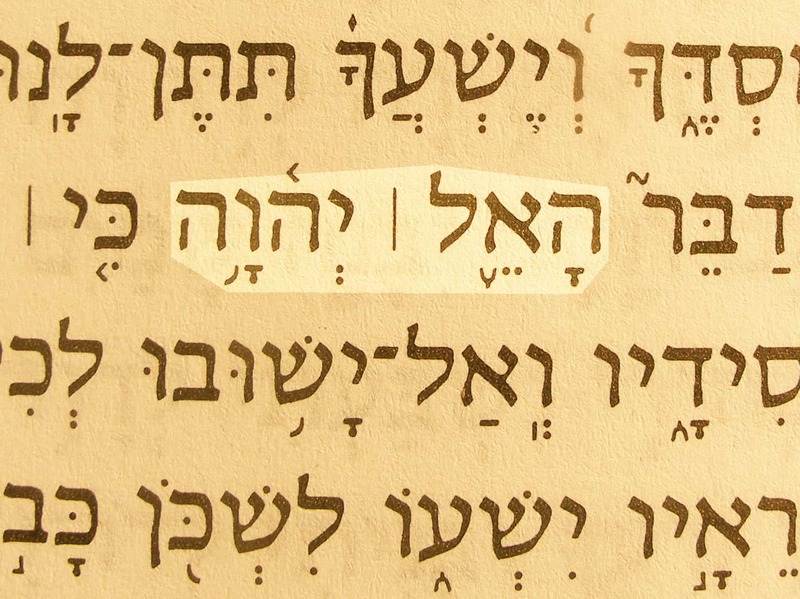 God the LORD is one of the many compound names for God found in the Old Testament. 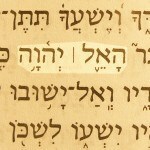 It links ’El (God) with the personal name of God, Yahweh or Jehovah (translated “LORD”). Similar compound names for God are: The LORD GOD (Yah Yahweh), the LORD God (Yahweh ’Elohim), and Lord GOD (’Adonai Yahweh). Notice the use of capital letters to indicate that the underlying Hebrew word is the personal name of God, Yah or Yahweh (often pronounced Jehovah).